When Should I Start Writing My College Essay? 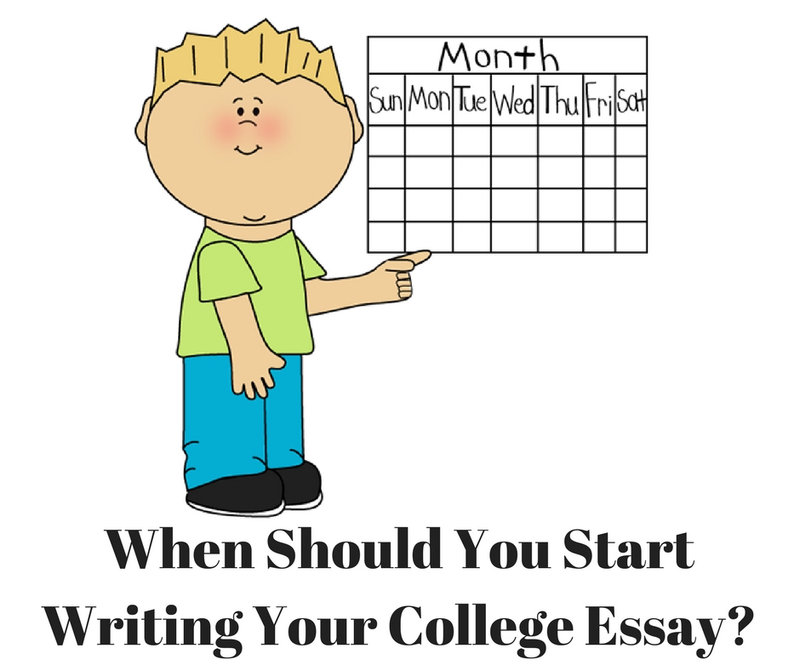 When’s a good time to start writing your college essay? Students start asking this question about now, since it’s right after the prompts for the Common Application have been released. I’ve come up with five commonly asked questions. The answers will help you figure out the timeline that’s right for you. 1. It’s February and the Common Application prompts are out. Should I start writing? You can — but that doesn’t mean you have to, or that you should feel pressure to get it done. In fact, The Common Application says they release their questions in February to give you time to think and brainstorm — not to stress you out about writing. So, instead of writing, my suggestion is to read the prompts and start thinking about them. Grease up those thought wheels! You’re stretching your brain in ways it might not have been stretched in a long time (if ever). Reach back into your memory to find those important experiences. You’ll need details. So make the experience fun. Take the time to brainstorm now, and start writing later. You’ll probably be surprised at the stories you have to tell. For more advice on brainstorming, check out my blog post on how to start writing your college essay. 2. Can I wait until summer to write my college essay? Yes. Summer is an excellent time to start writing! It gives you the chance to think about the prompts and then get through junior year (whew!) before you start writing. Let’s talk about a summer timeline: The best time to start is right after school ends. Give yourself six weeks to write your essay. If that sounds like a lot, remember that college essays aren’t a “one and done.” Count on your essay needing at least three drafts and a polish. (Some students write more drafts than that.) So don’t put it off — start as early in the summer as you can. 3. What if I’m working or going away for the summer? Great question. If you’re going away, doing an internship, or working lots of hours, the amount of free time you’ll have to write will be impacted. So do some time management: figure out how much time you’ll have and when you’ll have it. Set up a schedule to keep to your goals. Tip: Don’t shortchange yourself. It’s easy to think, “I’ll write when I get back,” but if you’ve only got a week or two, that’s going to be a tough hill to climb. You should give yourself several weeks to think, write, rewrite, and polish. 4. Can I wait until senior year to write my college essay? 5. Has my story happened yet? This is an important question. If you’re stuck for the right story to tell, maybe it hasn’t happened yet. 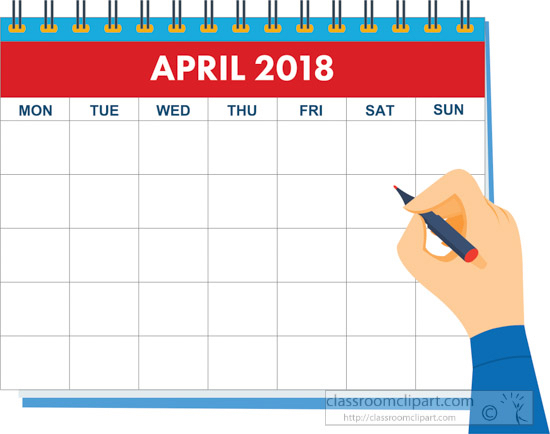 For juniors who are reading this post in February, March, or April — you can grow and change a lot in a few months. You’ve got new experiences ahead of you. So if you’re feeling like your essay topic isn’t the right one yet, and you have some time to spare — wait a little while and maybe you’ll find your essay. Start brainstorming topics after the essay questions come out. If you want to write during the end of junior year, that’s fine but not required. Most students write their essays during the summer. Aim to finish before senior year starts. Your stress level will thank you. Get this essay checked off and under your belt and you’ll be in great shape for everything else you need to do. Categories: College Essay - Planning, College Essay - Writing, How to Avoid Essay Stress | Tags: can I wait until senior year to write my college essay, When should you start writing your college application essay | Permalink.